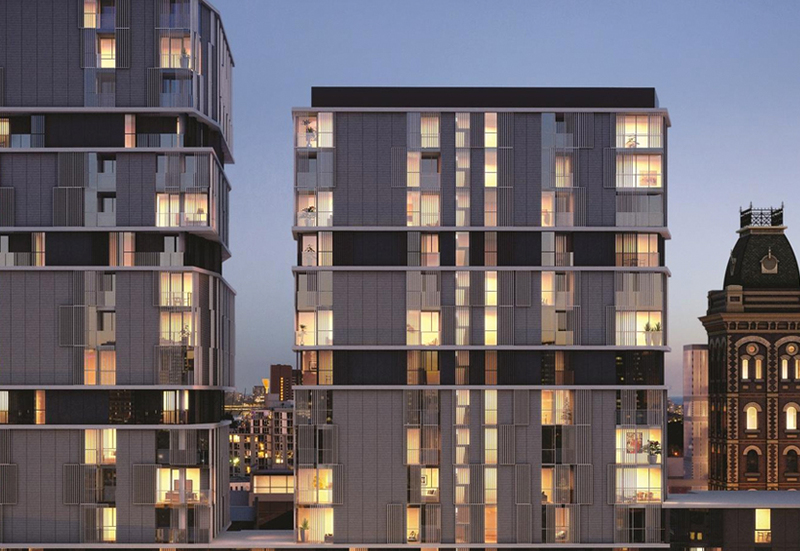 Haynes Group is the most responsive and reliable, solutions-driven provider of labour hire and equipment management, servicing, and maintenance in today’s market. View9 provided them with a UX/UI design and responsive website developed on drupal CMS. 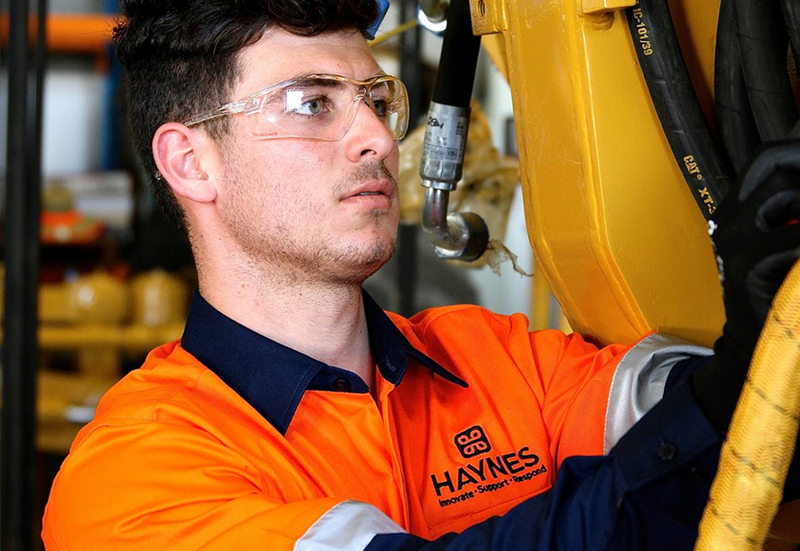 Haynes Group is the most responsive and reliable, solutions-driven provider of labour hire and equipment management, servicing, and maintenance in today’s market. 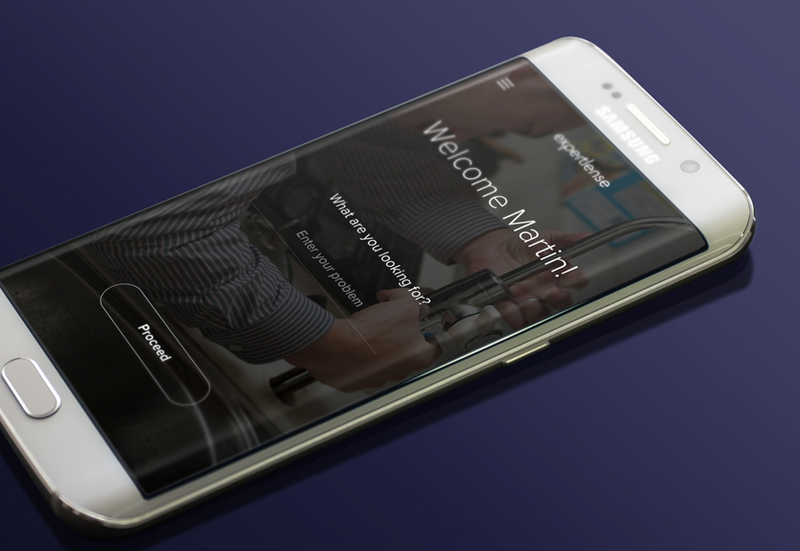 We built a drupal based responsive website for them. 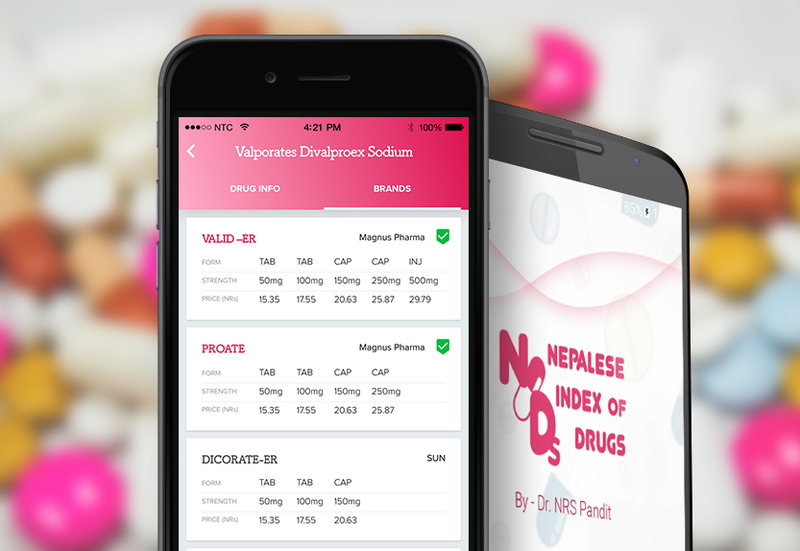 Nepalese Index of Drugs is an online app trusted by doctors, pharmacists, nurses and people like you to get trusted drug information in Android. 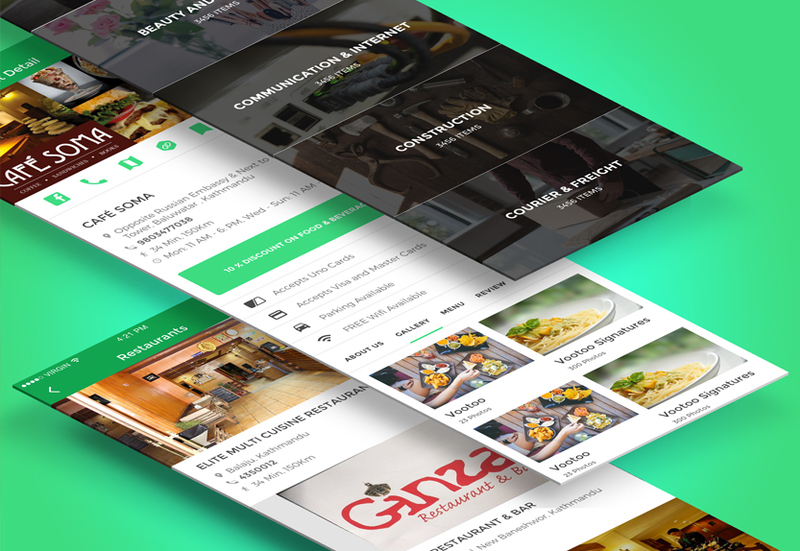 View9 developed a custom software, iPhone app and android app from them. 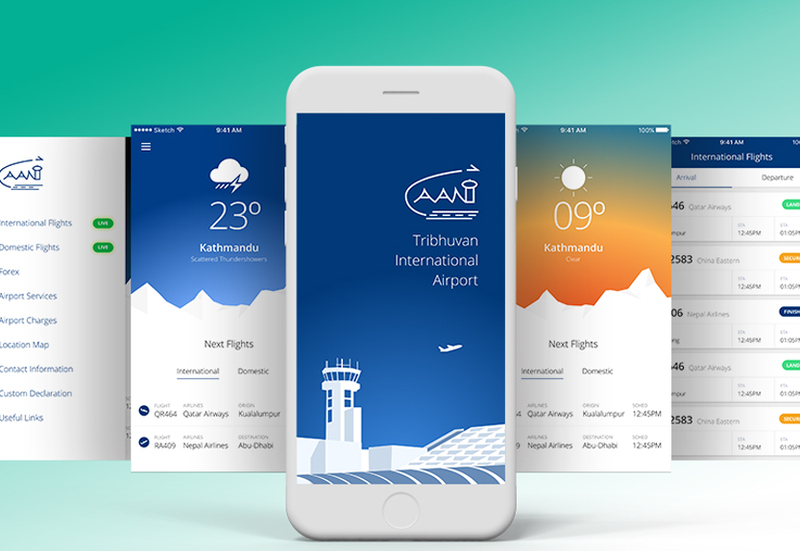 Tribhuvan International Airport is the only international airport in Nepal. TIA not only has flourished as the main hub for every expanding business of the country but has proudly catered to various domestic and international airlines. Secrets SHHH is a globally recognised Australian-owned luxe jwellery barnd. Fashion-forward, on-trend, ethical and desirable, Secrets is the real diamond alternative. 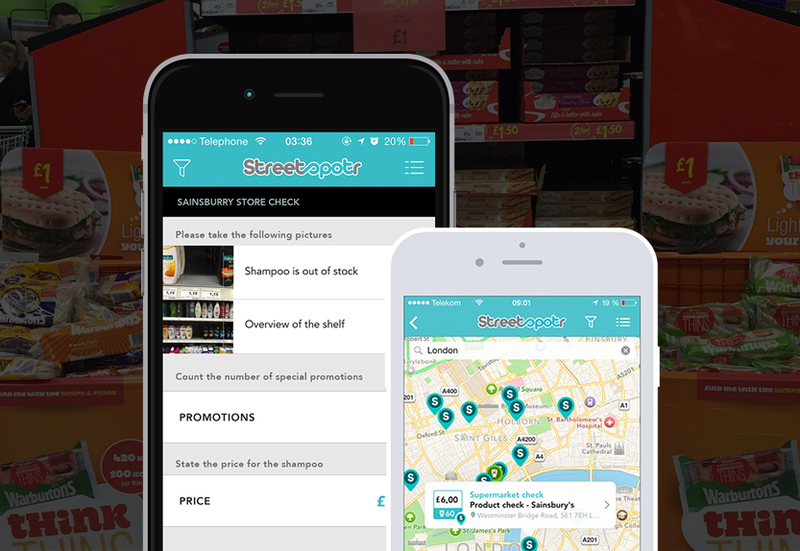 Streetspotr is a retail intelligence company that delivers real-time understanding of products and promotions in-store. Streetspotr enables brands and retailers to improve their shoppers’ experience, boosting in-store sales and profitability. 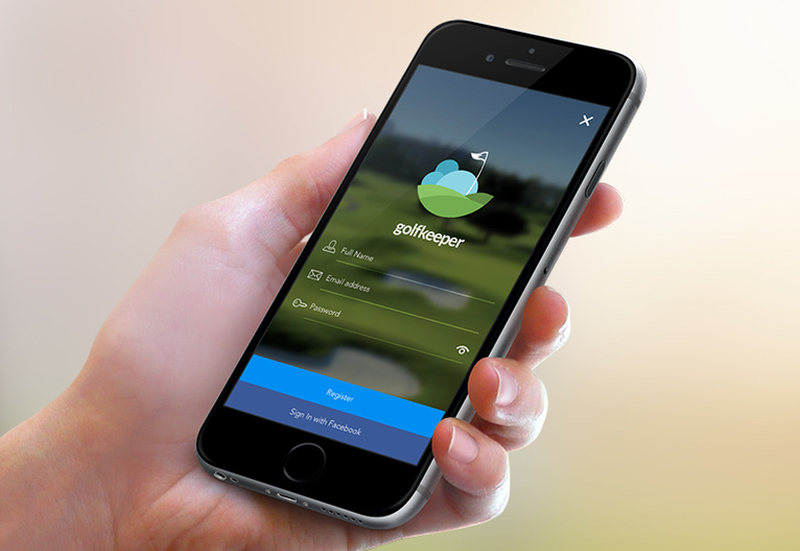 golfkeeper is the first real-world multiplayer golf scoring mobile app that automatically locates which golf course you are at, provides course details, automatically calculates handicapps and lets you play with your friends. 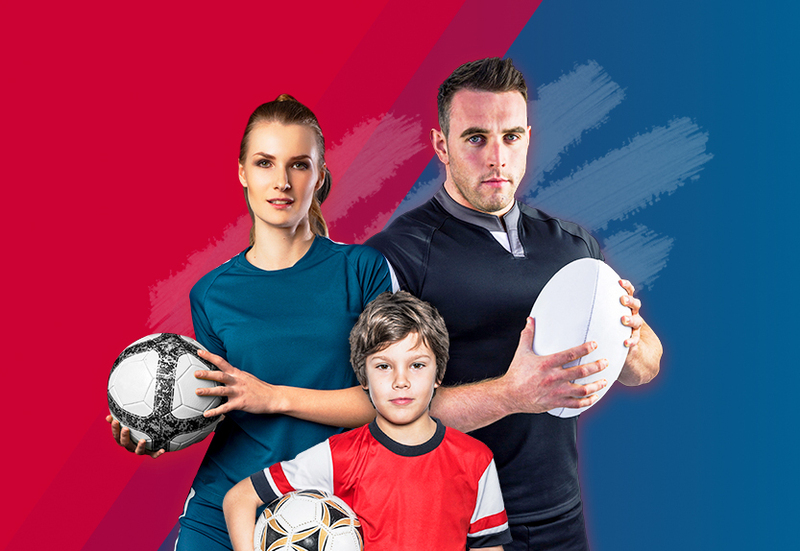 Captivations Teamwear produces custom clothing and custom products for sports clubs, sporting teams, schools and businesses. All of their products are the best quality fabric, design, and manufacturing for strength and endurance that sports clothing demands. 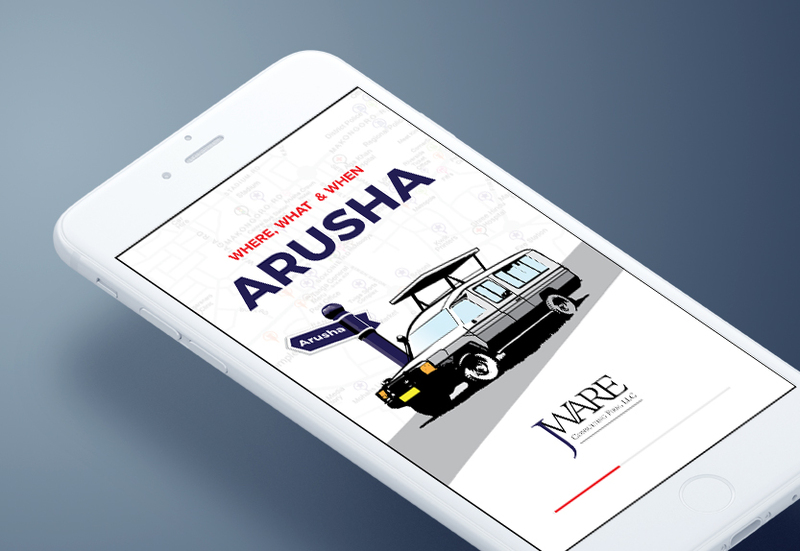 JWare Arusha is a complete comprehensive Arusha Guide & Directory for tourists and residents where they can easily search and connect with businesses and organizations arcoss the region. 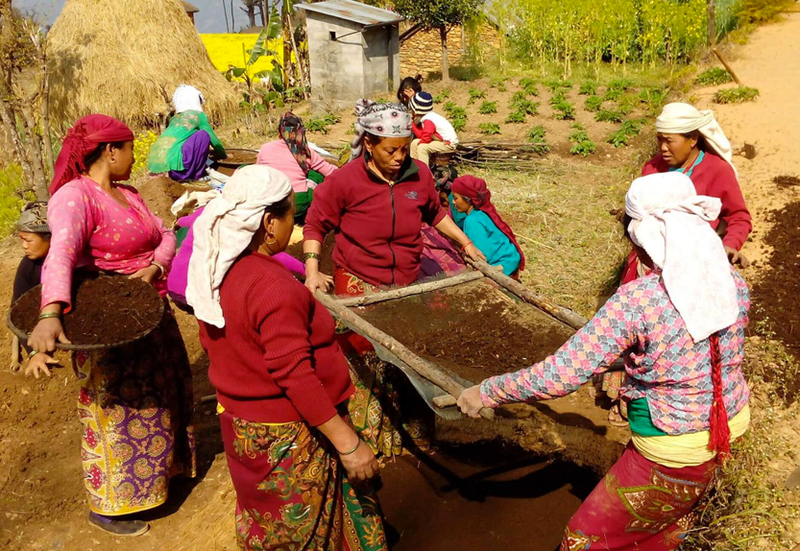 Heifer International is a global nonprofit working to eradicate poverty and hunger through sustainable, values-based holistic community development. We designed and developed a responsive website on Drupal for Heifer International Nepal. ACE (Albany Creek Excelsior) Football club is a brisbane based soccer club that started in 1963. 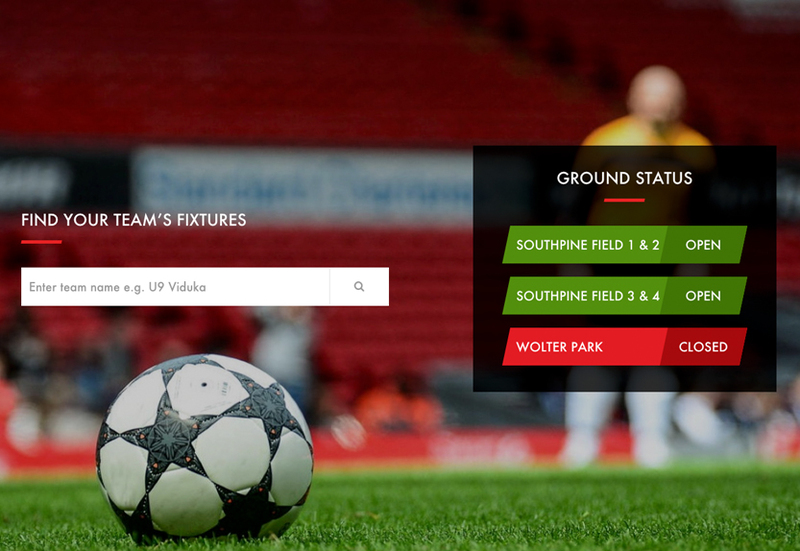 ACE provides infrastructures and grounds for the local clubs, manages fixtures and holds events that promote and excels the soccer in the Albany Creek. Website & for "Just Good Cars"
Just good cars sell used cars and provide finance to purchasers. 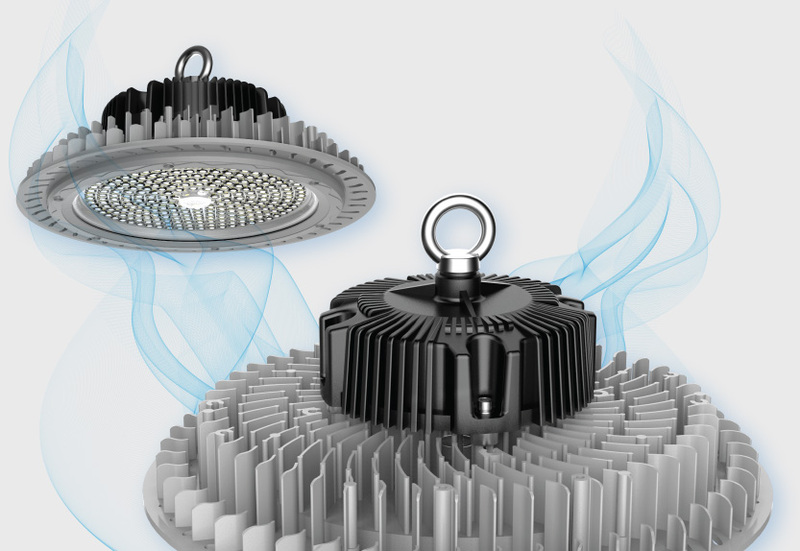 We designed and developed a responsive website/online catalog for them using Drupal as a CMS. We currently have openings for iOS Developers, Android developers and Front-end Developers.